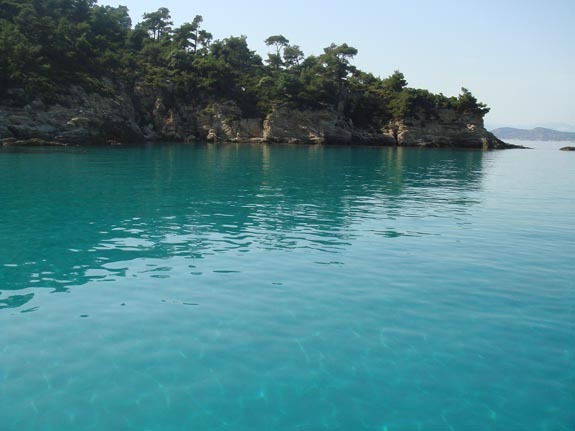 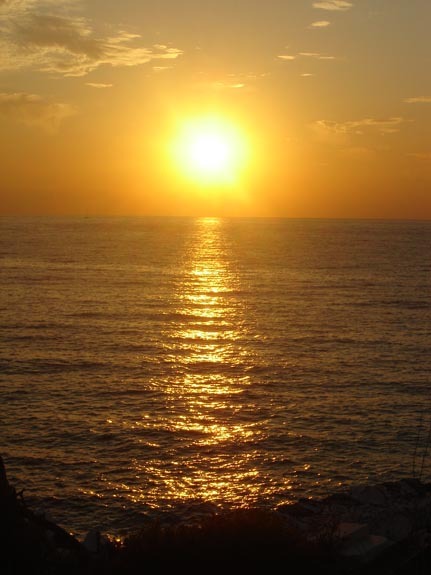 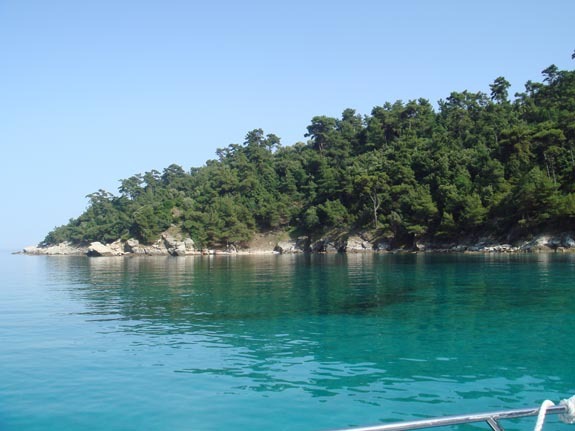 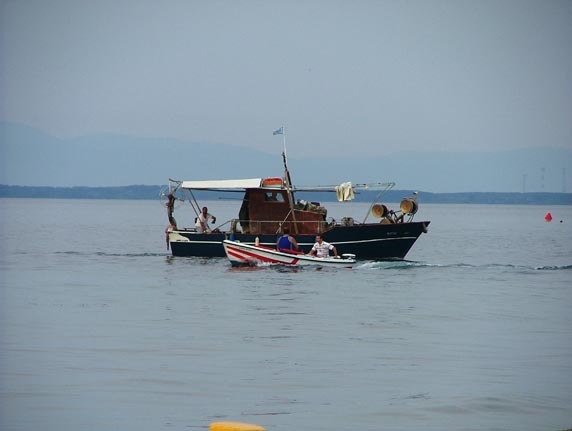 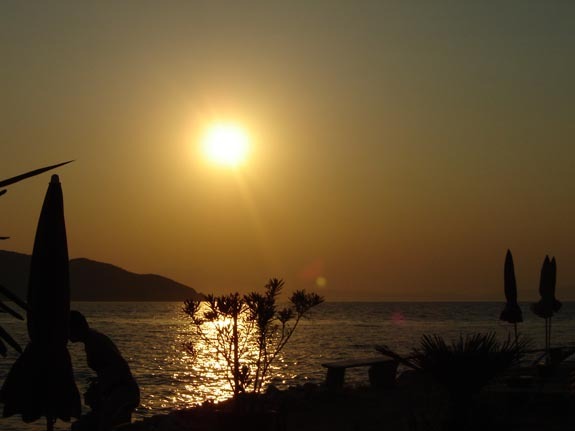 Thassos Island has extraordinary natural beauty and great facilities for the visitors. 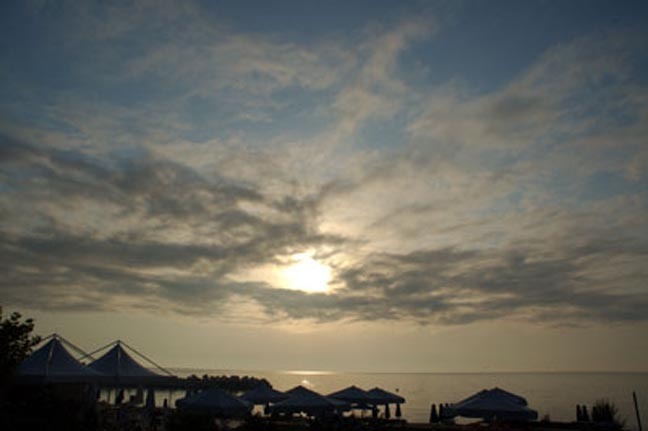 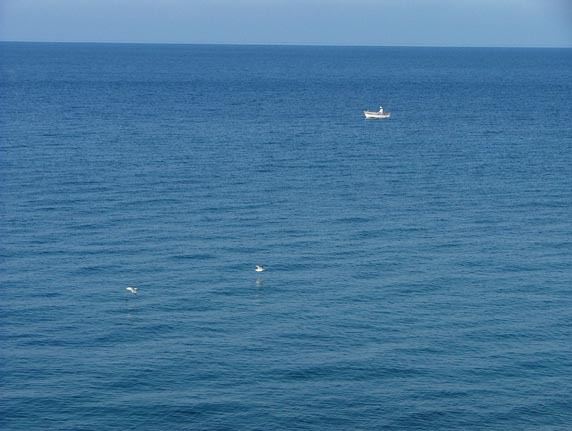 Hospitality, good services and pleasant atmosphere is the elements that you will find no matter what in our island. 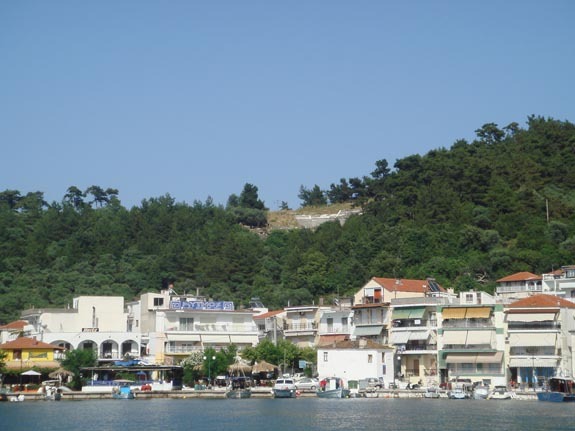 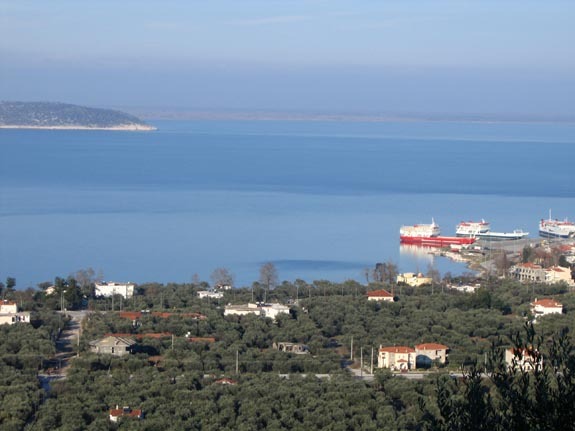 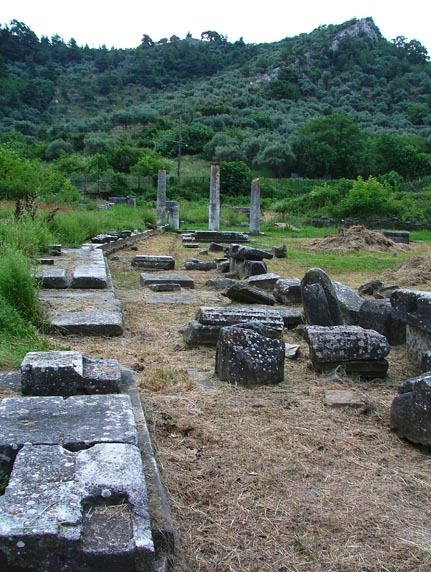 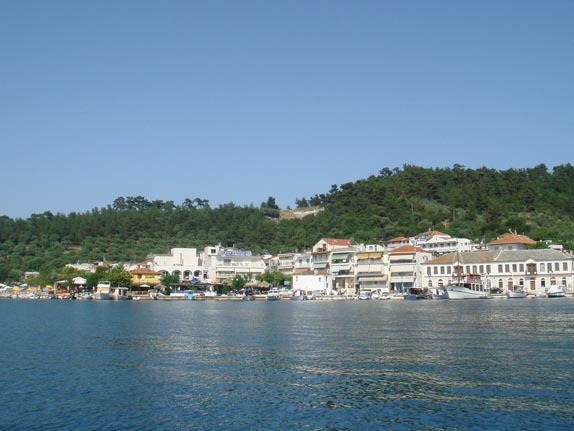 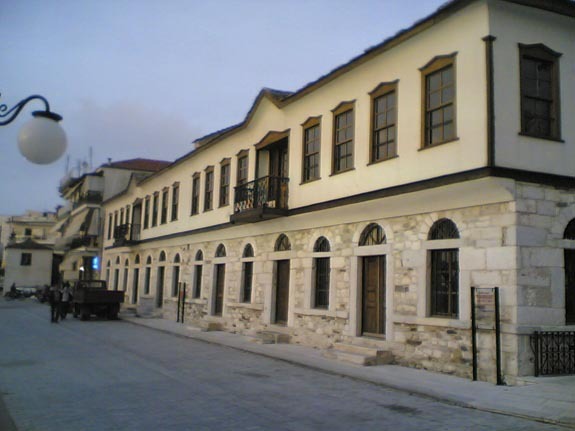 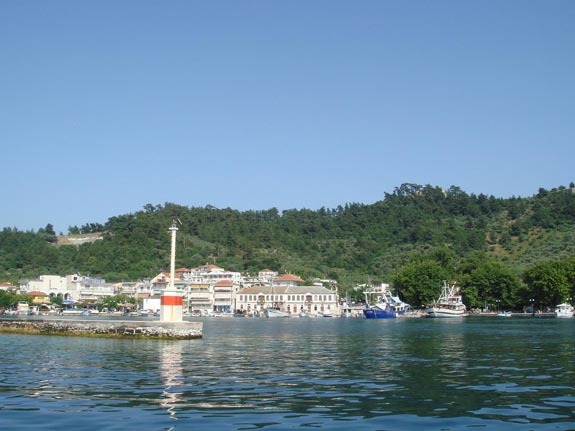 Limenas is the capital of Thassos and there is the Archaeological Museum, the Ancient Theatre and other places that should not be missed. 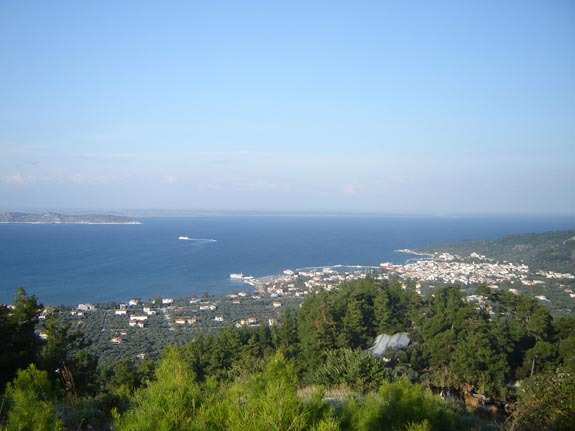 Starting from Limenas and Studios Kouros you can begin your tour in Thassos, its lovely beaches, quaint villages and magnificent nature. 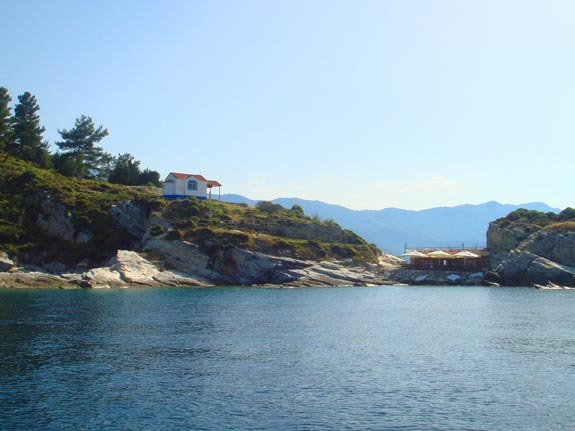 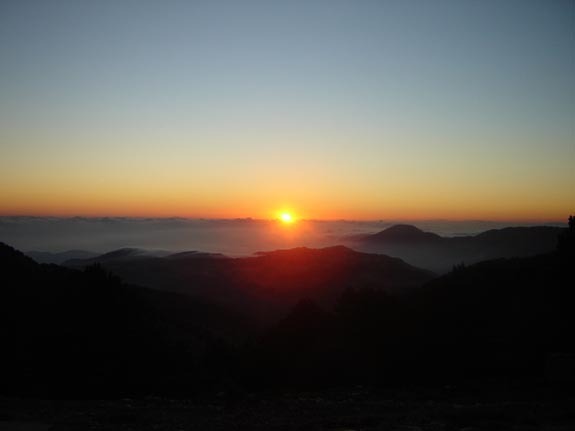 In Thassos there are: archaeological sites, hiking trails, water sports, facilities for horse riding and much more.